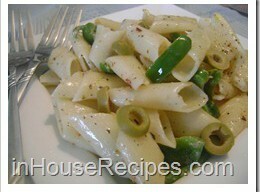 Pasta in white sauce recipe is an Indian style of making Italian dish. 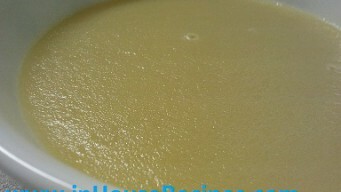 Vegetarian's can add veggies or eggs in this white gravy snack. Use any shape pasta. 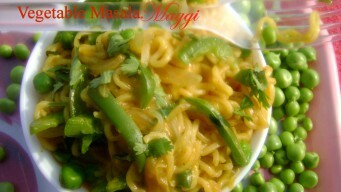 Masala Maggi Recipe for adding some more glamour to the existing taste using Indian spices and vegetables. We call it vegetable masala maggi. 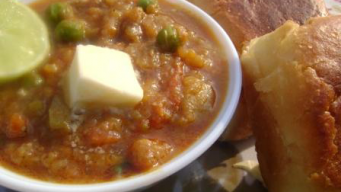 Masala Pav Bhaji is a snack to hungry stomach. 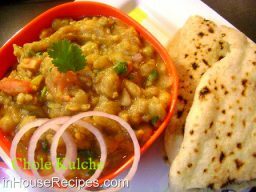 Spicy mumbai style easy and quick tried and tested recipe. Fresh Pau made at home. 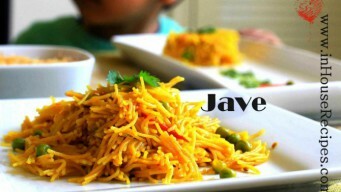 Namkeen Jawe recipe with roasted Vermicelli for breakfast. Contains 200 calories in 1 Cup with 12 minutes of cooking time. Add veggies to make it healthy. We can easily make desi ghee at home using butter. This recipe walks you through each step in detail and help you make pure desi ghee using unsalted butter.